Royal food processing and packaging machines Empowered by our vast industry experience, we are engaged in providing Automatic Vertical Form Fill Seal Packing Machines Cup File which is a type of automated assembly-line product packaging system, generally use in food packaging, the offered seal machine is designed from premium quality components as per the quality norms. Additionally, this seal machine is very easy to operate and needs less maintenance. 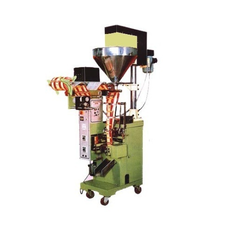 This seal machine is offered at nominal price to the clients. 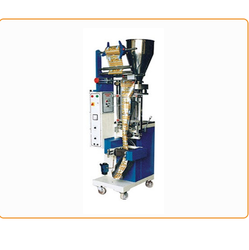 Being pioneers in the industry, we are engaged in offering a huge collection of Haldi Powder Packing Machines. We obligated to meet the quality standards as per the customer demand.